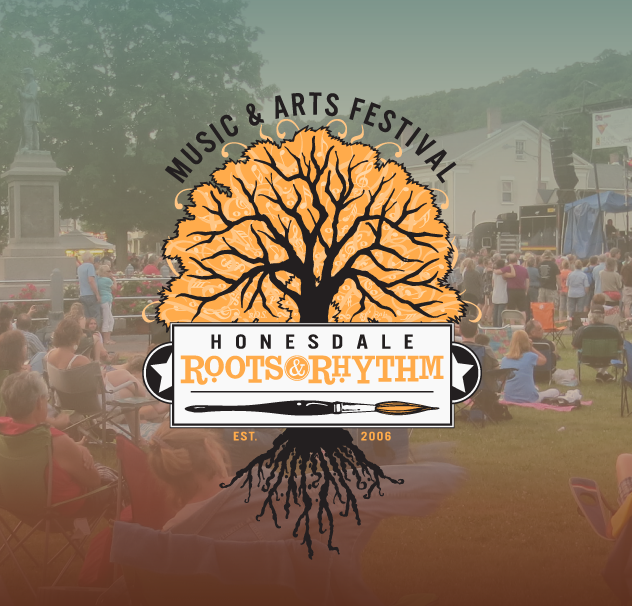 Honesdale Roots & Rhythm is NEPA's Homegrown Free Music & Arts Festival! 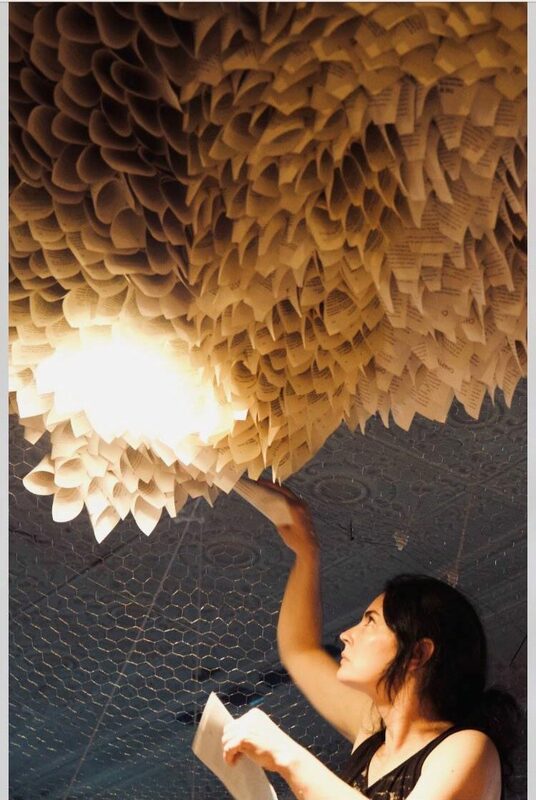 Download the Official Digital Guide and discover everything the festival has to offer in print! Shop Amazon & Support Roots!